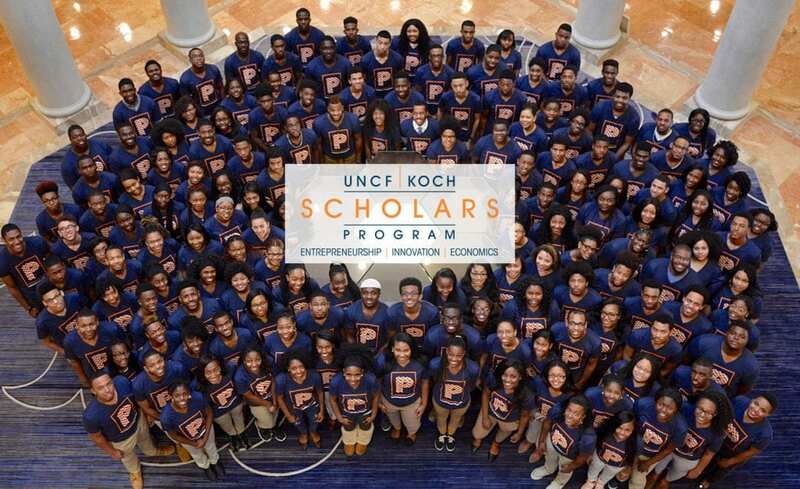 UNCF/Koch Scholars are entrepreneurs first. They love to innovate, challenge themselves and others, and find better ways to remove barriers to opportunity and help people improve their lives. Started in 2014 with a generous $25 million grant from Koch Industries, Inc., and the Charles Koch Foundation, the UNCF/Koch Scholars Program offers scholarships, mentorship, academic and professional support and networking opportunities to talented undergraduate African American students. 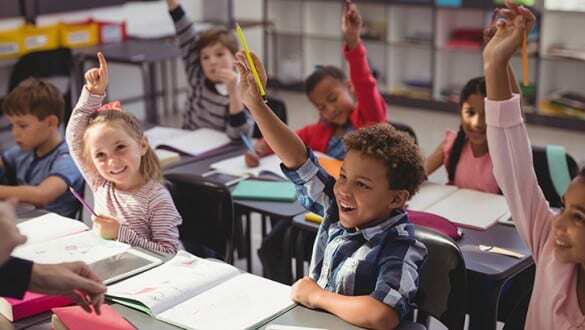 Students may come from a variety of backgrounds, but they will share an interest in exploring how entrepreneurship can improve well-being for individuals, communities and society as a whole. 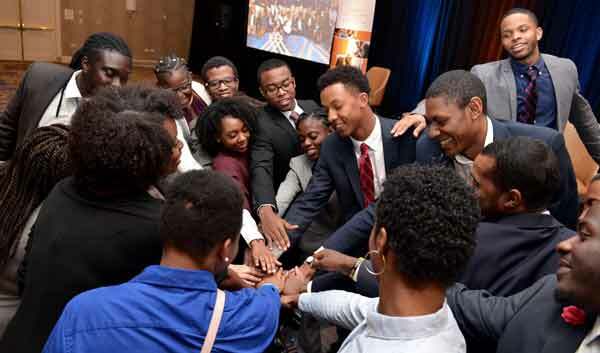 The UNCF/Koch Scholars program also offers opportunities for professors, universities, community leaders and professionals to support students through mentoring and university grants. What Does the Program Mean to Students?